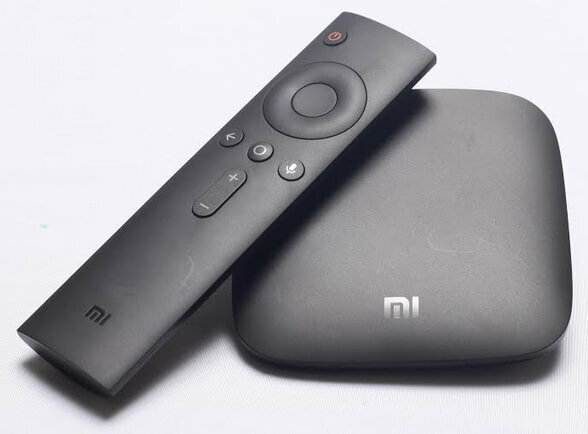 With the rise of on-demand entertainment, Globe At Home launched the new Android TV, which is the Xiaomi Mi Box to be precise, to enhance their customers’ entertainment choices, and further upgrade the way by which they enjoy it. “People are becoming savvier and more digitally connected nowadays to the point of preferring to use their devices to enjoy their favorite movies and series. This growing behavior on streaming is becoming more apparent, and we want to enable our customers to learn and have access to this,” Martha Sazon, Senior Vice President of Globe At Home, said. Now part of Globe At Home’s portfolio of streaming devices, the Xiaomi Mi Box allows customers to enjoy their content on a bigger screen right in the comfort of their homes through giving access to over 1 million videos, movies, and games from the Google Play Store. Users simply have to plug it into a TV set’s HDMI port, connect to the Wi-Fi, and have access to millions of apps to choose from. Aside from watching content, they can also play games, listen to music, and surf the web. It can make recommendations to users on what to enjoy based on their past activities, too.